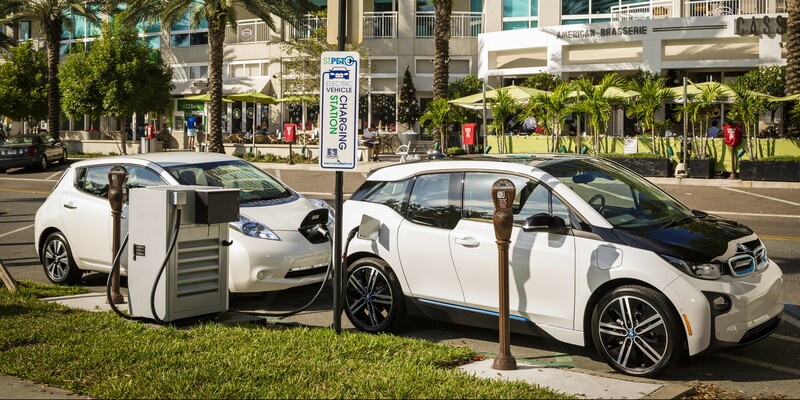 EVgo today announced price drops, a simpler scheme and longer charge windows to “the nation’s largest network of public electric vehicle (EV) DC Fast charging stations”. EVgo says that the new rates match or beat gasoline on a per mile basis and the new service will be a boon for apartment dwellers and current/prospective EV buyers who need to take trips outside of their EV range. However, there are some important details to consider. 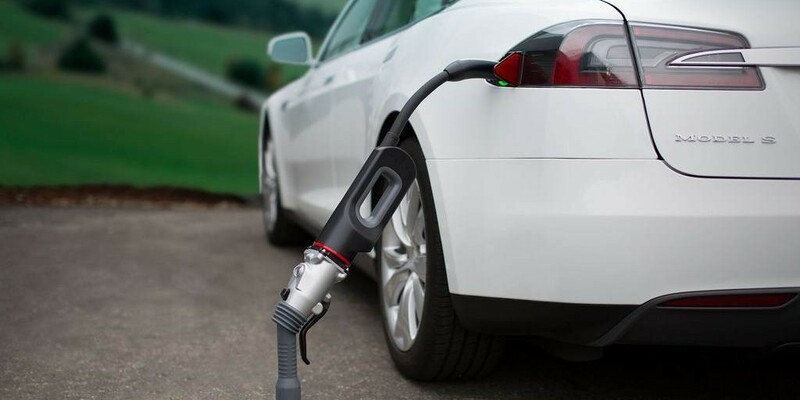 We were excitted when ChargePoint unveiled its latest charging station technology earlier this year. It’s a modular system called Express Plus and it can enable a record-breaking charge rate of up to 400 kW. The only problem is that ChargePoint doesn’t operate its own charging stations. Therefore, in order for those to get deployed, other companies need to buy them and operate them.